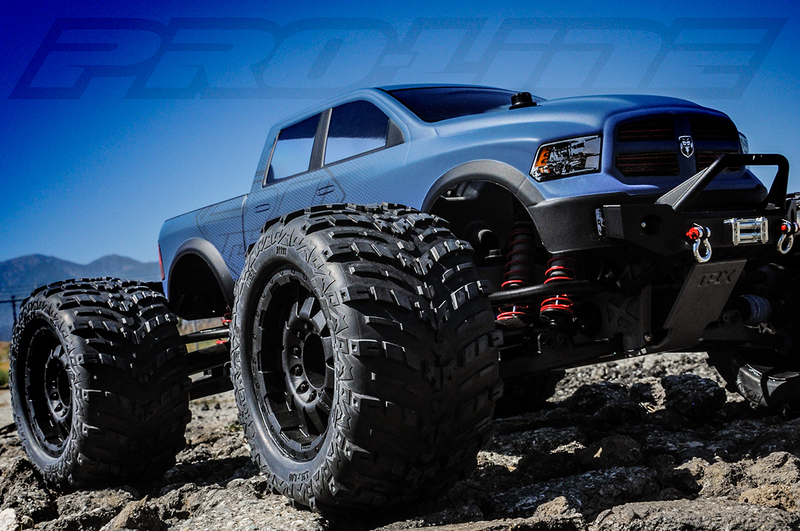 Pro-Line’s latest RAM shell brings Chrysler’s tough-truck styling to the Traxxas T-Maxx, Revo and Summit and HPI Savage (and no doubt other big rigs if you’re willing to get creative with trimming and drilling). Count on the usual genuine GE Lexan, overspray film, window masks, and decals–all officially licensed, of course. The new RAM body should be announced next week. Want the look for your short course machine? 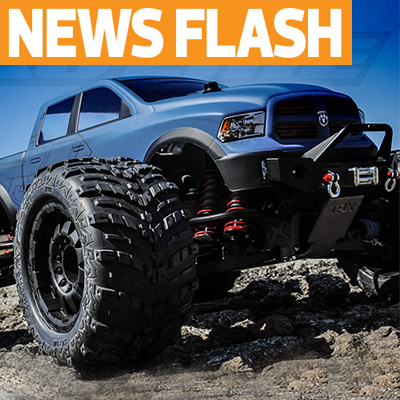 Here’s the link for the RAM 1500 for PRO-2 SC, Slash 2WD & 4X4, and SC10.